At age 23, Caryn Lee Carter picked up her first guitar and began penning her own songs, armed with nothing but an affinity for music and a few stories on her heart to tell. 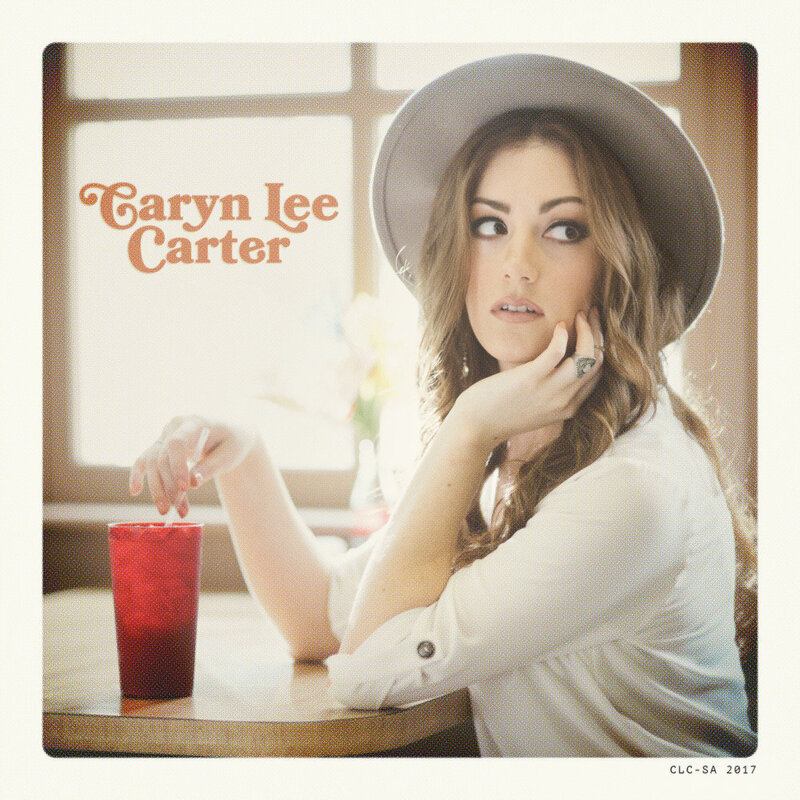 A native of Cartersville, Georgia, Caryn grew up on gospel hymns and mountain music that she learned on her grandmother's swing during Georgia summers. The songbird sheds new light on what it means to grow up in (and out of) a Southern town, drawing inspiration from the emotional stems of young heartbreak, old battle scars and new love.